Bob Larson Archives - Joe.My.God. 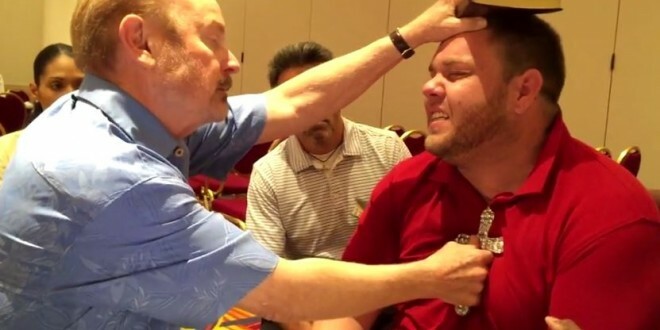 I’ve posted many of scamvangelist Bob Larson’s elaborately faked exorcisms over the years and courtesy of YouTube comedian Vic Berger, today we get a hilarious supercut of several especially well-acted demonic possessions. You might want to turn the volume down, there’s a lot of screaming and growling. Watch below. 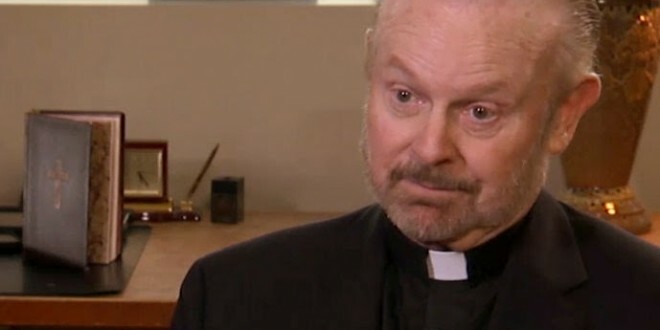 “Priscilla enrolled in Bob’s School of Exorcism. The teaching challenged a hidden 30 generation curse. Both Buddhist and Hindu demons manifested. You too may have a demon! Find out at DemonTest.com!” The test is an entirely reasonable $9.95.